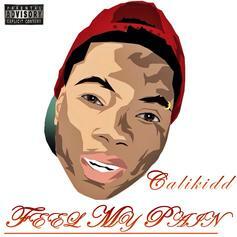 Download Calikidd's "Feel My Pain" project. 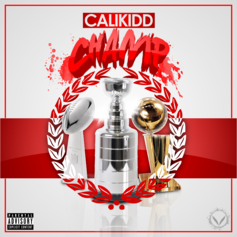 Calikidd returns with "Champ," a bonus track from his recent mixtape. 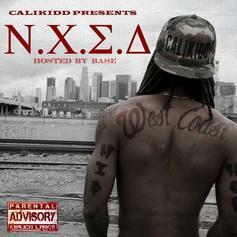 Stay tuned for Calikidd's upcoming mixtape "N.C.S.D. 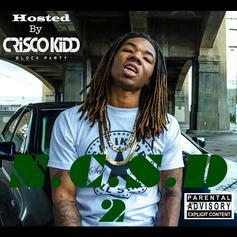 2", hosted By Crisco Kidd. 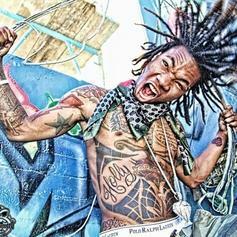 Here's another new one from Calikidd's upcoming tape, "Dope By Fresh," featuring Inkmonstarr. 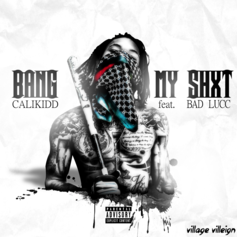 Bump "Bang My Shxt," Calikidd's new collaborative record with Bad Lucc. Calikidd drops his new song, "She A Bop," with Tay F 3rd. Calikidd joins forces with Roc$teady and Juliet for his new track, "Built To Win." Calikidd does it on purpose.Listen to I Do It On Purpose , a new offering from Calikidd, which was released on Sunday, January 19th, 2014. 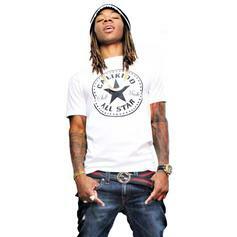 Check out Calikidd's "U Did That". 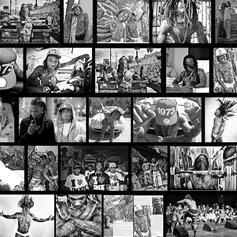 Check out Calikidd & Skeme's new collab "Make It Happen". 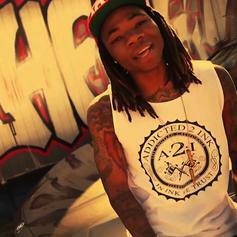 Calikidd is racked up! 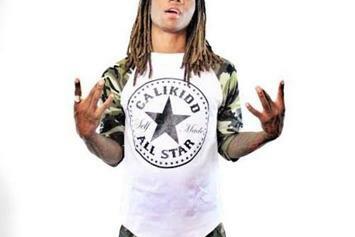 Have you heard Calikidd's new track Racked Up!? 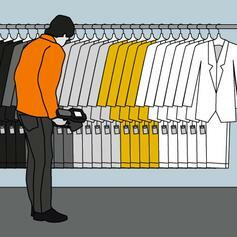 It dropped on Sunday, December 29th, 2013. 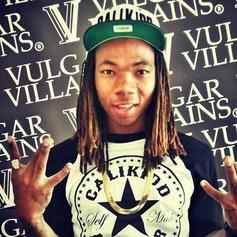 Calikidd delivers something new this Sunday morning, "Only God Can Judge Me." 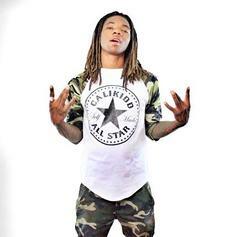 Calikidd lives a fast life.Listen to Fast Life, a new offering from Calikidd, which was released on Sunday, December 15th, 2013. 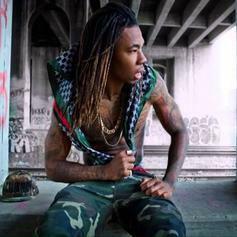 Listen to Calikidd, Ink Monstarr and Tay F. 3rd's "We Gone". A new West Coast anthem from young Los Angeles emcee Calikidd, featuring Jay Rock, King Harris and CEO Gutta on the assist. Can you dig it? 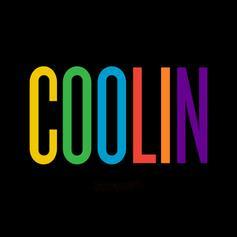 A new track from young Californian emcee Calikidd, featuring fellow Cali spitter MANN on the assist. 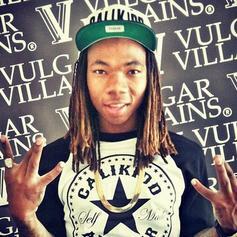 Listen to CalikiddRome "Max Dat", the new track by Calikidd featuring Kartier 2k which was dropped on Tuesday, April 12th, 2011. Banger for the Ladies ! !Check out Pass me By , the latest from Calikidd which features a guest appearance from lyric james on the. The track was released on Tuesday, April 12th, 2011. 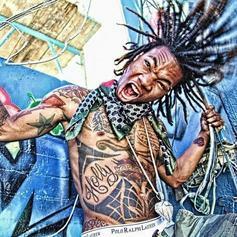 Banger for every1 addicted 2 ink !! Banger for the Fly ones Listen to RollerCoaster , the new track by Calikidd featuring Onofre & el nene which was dropped on Tuesday, April 12th, 2011.